THIS 2 DAYS AT "WIELKA KROKIEW" IN ZAKOPANE WERE AMAZING! THANK U ALL FOR COMING! SEE U NEXT YEAR! THE VIDEO SPEAKS FOR ITSELF! 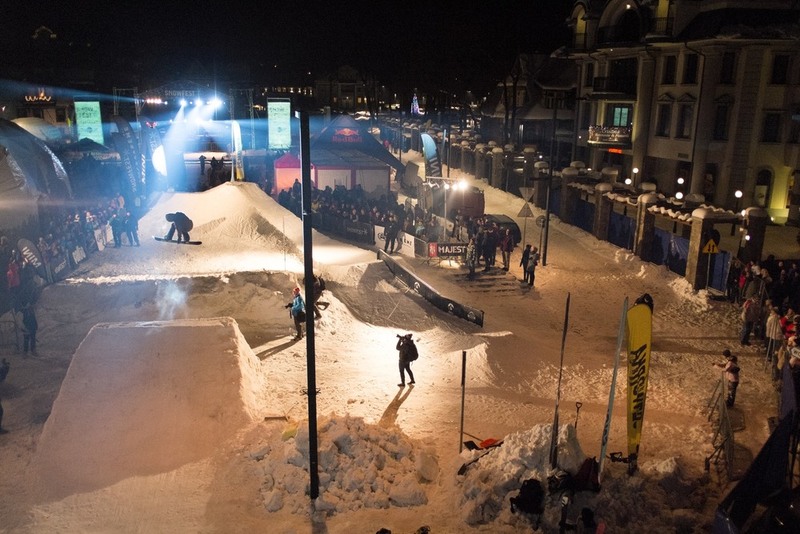 During the break between the concerts, the audience was taken by freeskiers and snowboarders who were preparing for the saturday " Best Trick of Festival". 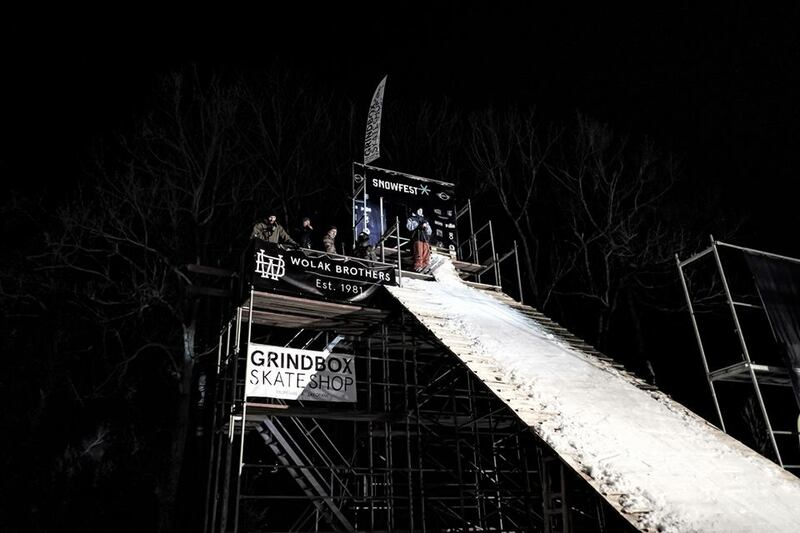 The competitors were facing the 7 – meter gap over „Gen. Galicy“ street.. Riders were approaching the kicker from a huge ramp, jumping over the crowds heads into a landing on the top ofthe „Independence Square“. After stomping first trick they were turning around on a special wall ride and going for the rail section which was placed on the stairs. 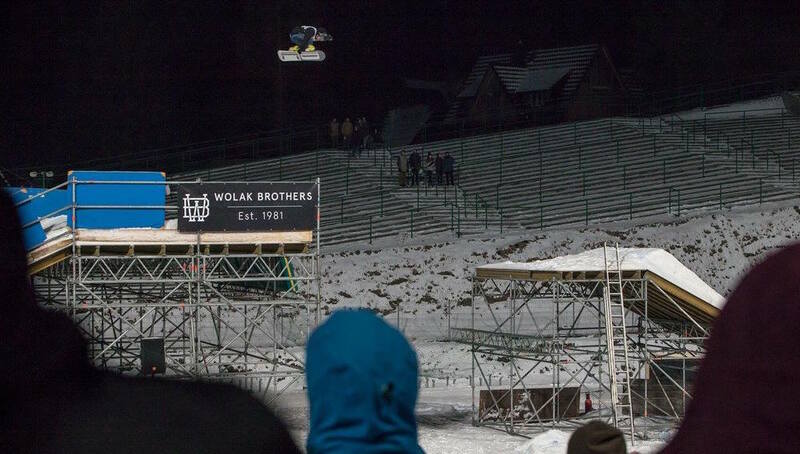 The construction of the jump was coordinated by „Wolakbros“ family. 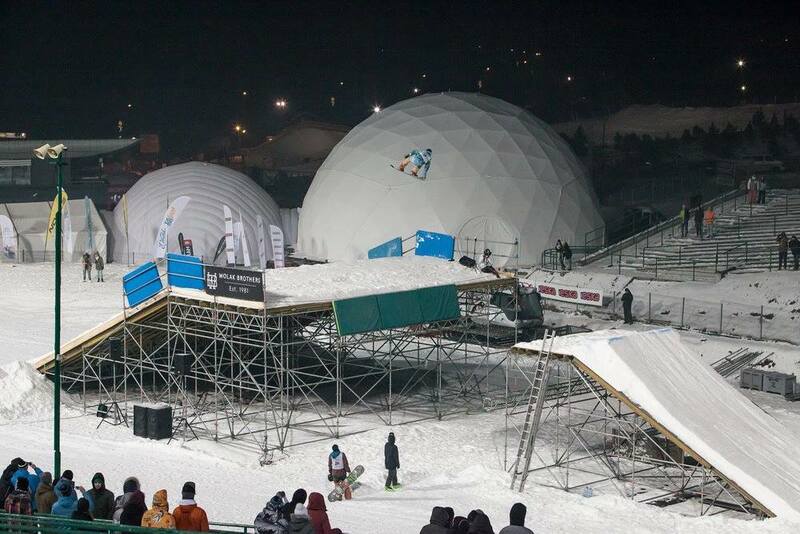 Together with architects such as freeski rider Sebastian Litner, who visualized sports infrastructure, and Janek Słowik, who calculated the capacity – they were responsible for the project. Right after competitionsthe time came for the final koncert of the main star of Snowfest. Dub Pistols from the very first song took over the public! The famous "I'm in love" or "The problem is" songs were not missing! The whole band was enjoying themselves very much while performing on a scene. Dub Pistols were killing it, there is no doubt they have stolen every single heart of the audience! The energy and love was in the air! Snowfest was closed by epic afterparty in Dworzec Tatrzanski. Those who came there without standing in a queue can be consider as a very lucky people! All week long we were working together to help in organizing Snowfest event. 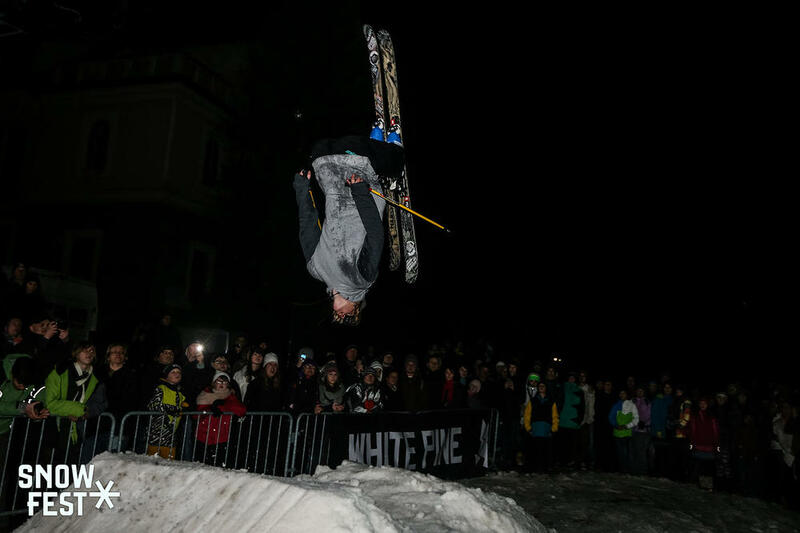 The originator of this event was the owner of Dworzec Tatrzański club, which is the best, biggest, and well situated club in Zakopane. He came with this idea some time ago, and asked us for some help. Long story short we made a very nice drop from the balcony and a small dirt jump. We were suprised how many people came to see this event! All the riders were doing crazy trick to win and amuse the croud. Beyond watching the best riders in Poland doing some backflips and spins, people were very satisfied from the commentator (Jan Kanty Wolak) who was doing great job to make it even more interesting! 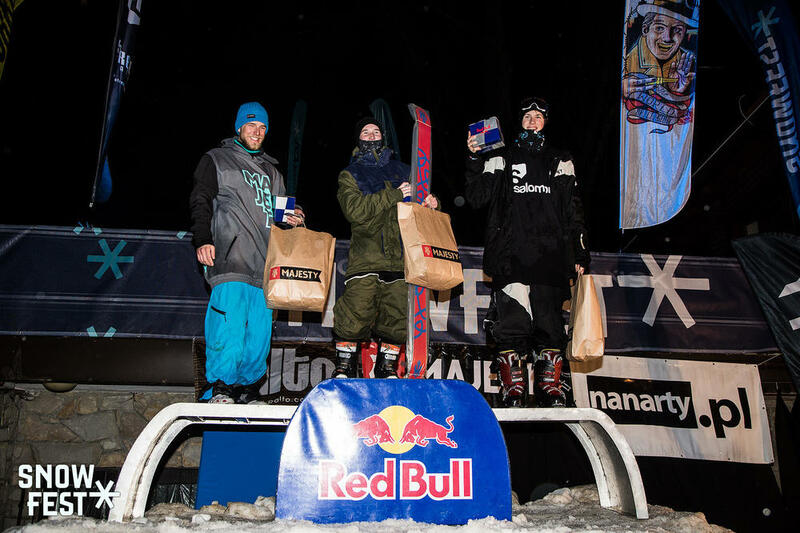 It was a pleasure to work with my brothers and create an event in Poland, which amuses croud and gives fun to riders. We are hoping that the next year we gonna do it bigger and you all will come! See you next year! śniegu fest edit from RawHollow on Vimeo.